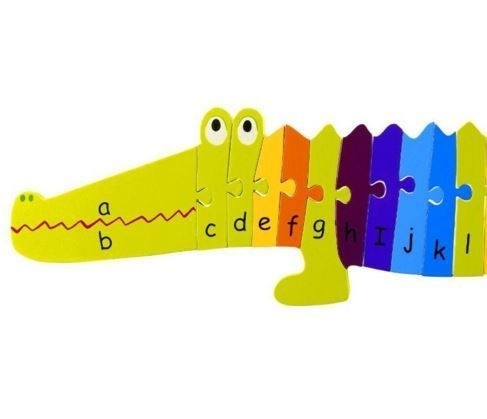 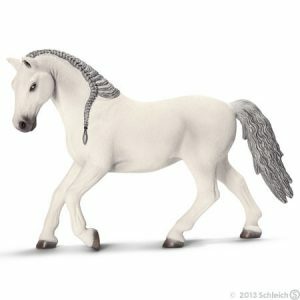 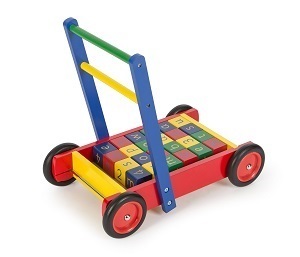 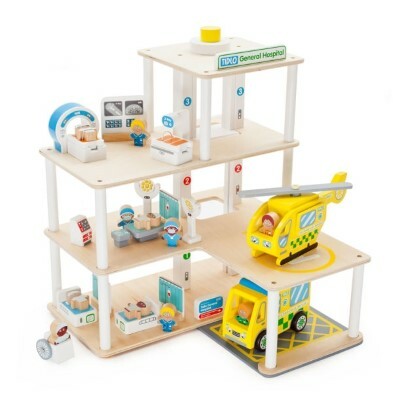 German toy producer Schleich constantly live up to their reputation as a developer and supplier of top quality products with an educational aspect. 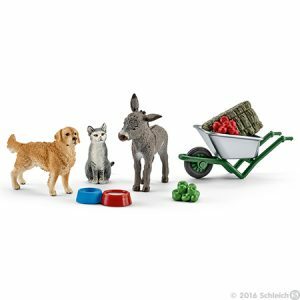 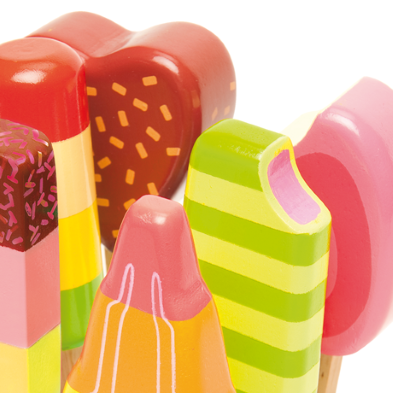 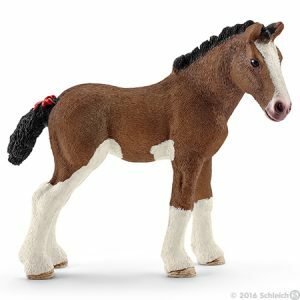 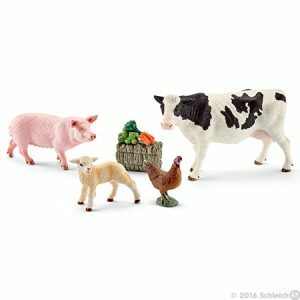 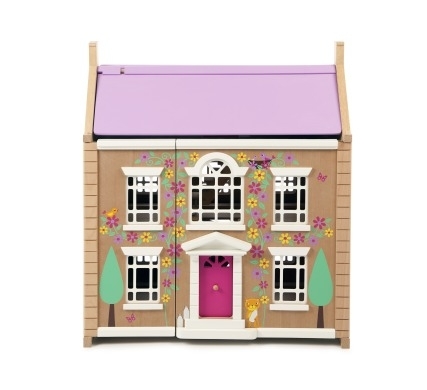 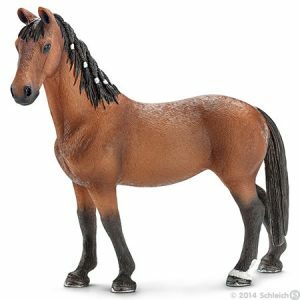 Schleich toys are developed with the assistance of parents, teachers and children. 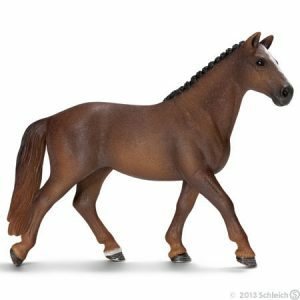 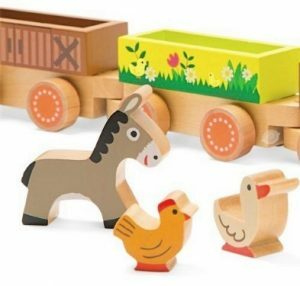 The design of Schleich toys is as realistic and naturalistic as possible which makes them ideal as collectables and enables children to add realism to their play.